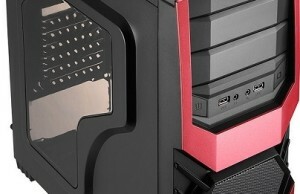 One of the world’s leading manufacturers of bodies, power supplies, accessories and peripherals for computers Company AeroCool Advanced Technologies (AAT) drew attention to AeroCool VX-650 – a representative of a new series of PSU AeroCool VX, designed for medium and fast gaming systems. 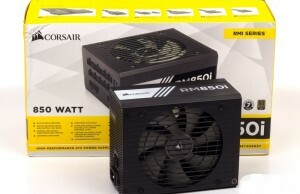 According to the company AeroCool, PSU AeroCool VX were developed taking into account the basic values, without any frills and additional functions that are unlikely to ever be needed by owners of gaming computers. 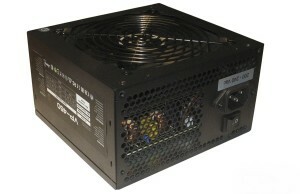 The series includes models with 350, 450, 550, 650 and 750 watts. 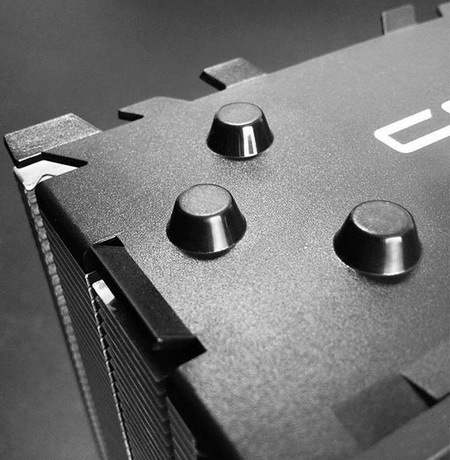 The device is enclosed in a neat black body of SECC steel, equipped with efficient fans with a diameter of 120 mm with its own speed controller. 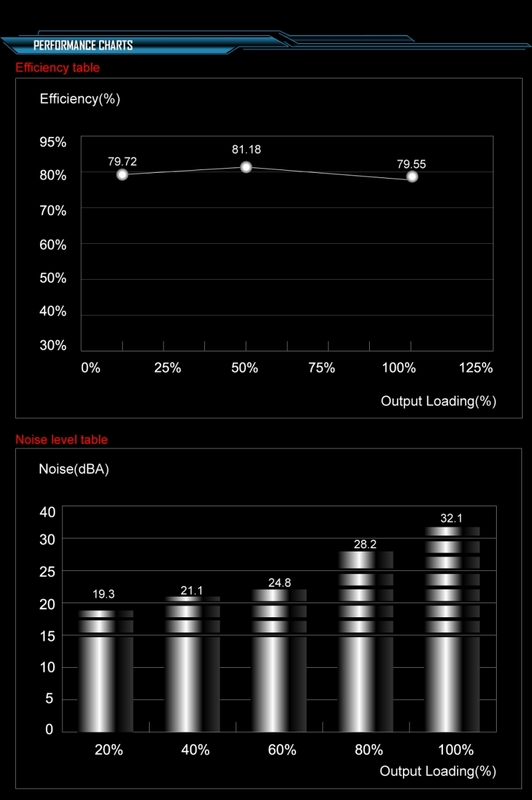 With an average load the fan noise in the power supply is about 19 dB – the human ear can not hear the sound of this volume. 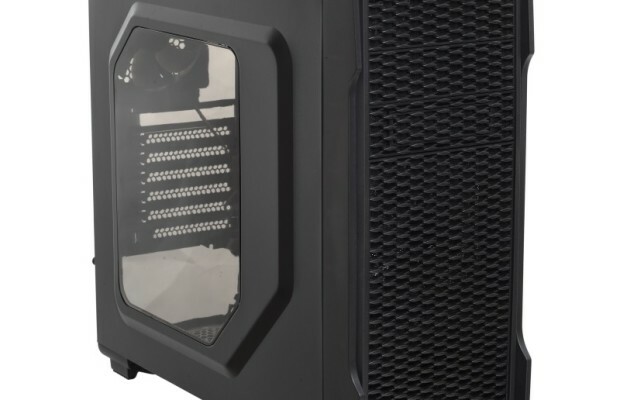 AeroCool VX-650 meets the specifications ATX12V Ver.2.3. 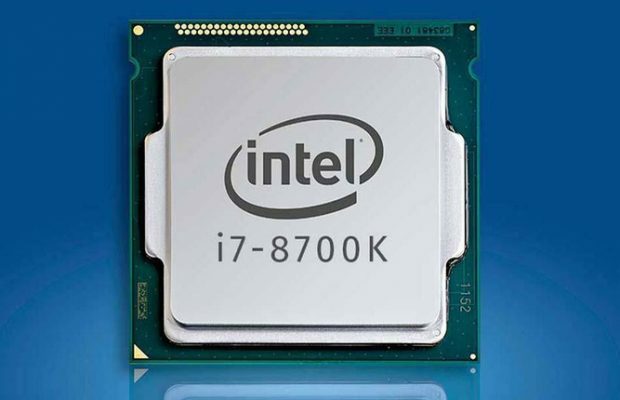 As with all series AeroCool VX, block AeroCool VX-650 supports power-saving modes C6/C7 implemented in processors Intel Haswell, which guarantees the computer from “freezing” by transferring to a low power mode. 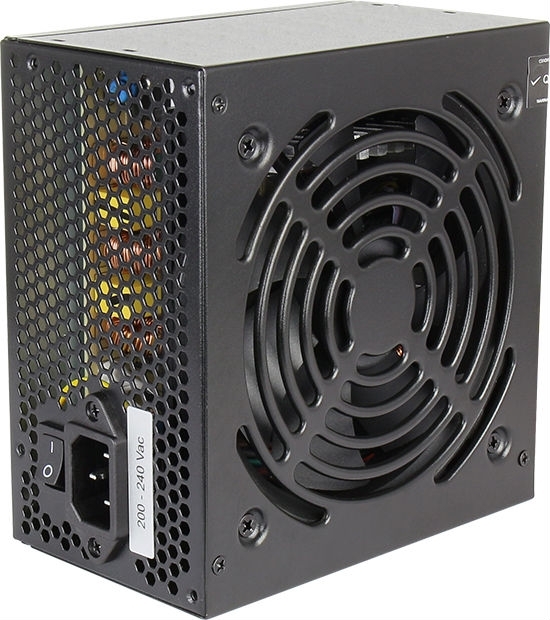 PD is formed on the circuit with a 12-volt channel that provides a higher compatibility and a maximum output power for the operation of high-end video cards and processors. 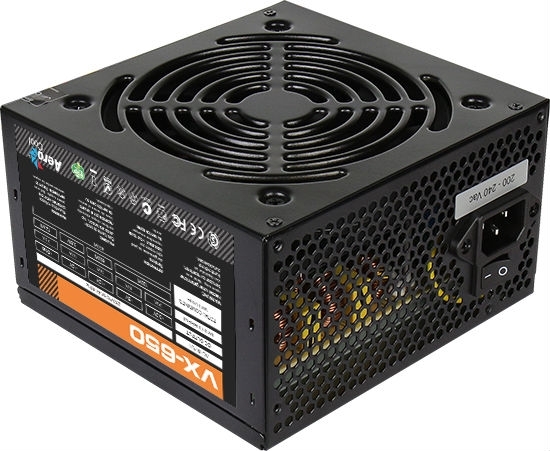 Also of note is the protection of the supply undervoltage and overvoltage, overload and short circuit protection (OPP/OVP/UVP/SCP), so power outages will not affect the operation of sensitive computer components. 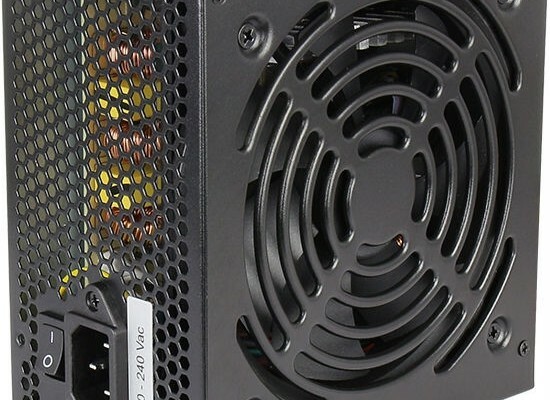 Cable length is 450 mm, which provides a connection to all components of a computer, even if the power supply is placed at the bottom of the PC case.